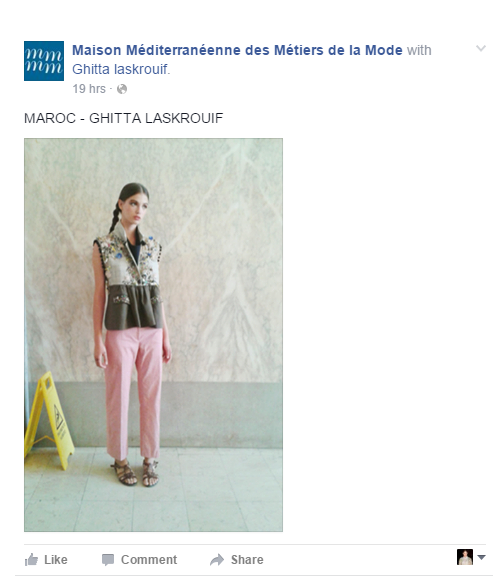 I'm pleased to announce to be part of the preselection of the 6th edition of the Mediterranean Fashion Prize (MFP) launched by Maison Méditerranéenne des Métiers de la Mode (MMMM). 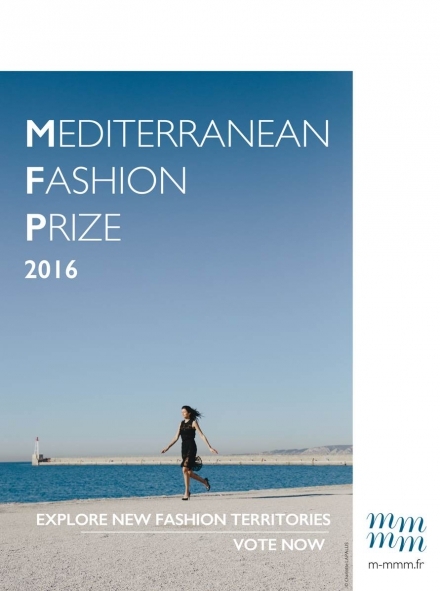 33 Mediterranean designers have been selected and it is now your turn to vote for the finalists winners of MFP 2016! 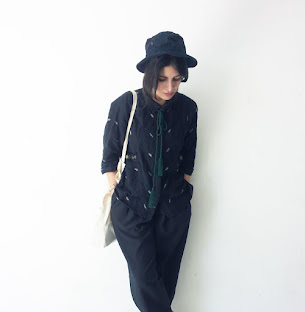 Check out the silhouettes of designers and do not forget to like or share! the vote is open until March 21. Only 10 designers will be selected after the vote ! the prize offers the possibility to be paired with experts, with one-to-one sessions in Marseille. Winning designers will also have access to an international address book and global visibility, and the chance to participate in the Mediterranean Biennial of Fashion in 2016 !